"Wonderful staff and doctor. Cutting edge technologies and processes." "I cannot say enough great things about this place." "Please keep up the good work." "Kelli treated me as if I was her only patient for the day." Dr. Salem uses preventive cardiology, stress testing, and echocardiograms to help his patients maintain good heart health. Dr. Salem graduated from The University of Alexandria Faculty of Medicine in 1994. After leaving Egypt, he moved to the United States and completed both his residency in internal medicine and his cardiovascular disease fellowship at the Chicago Medical School at Rosalind Franklin University. His professional expertise includes both cardiac trauma care and heart transplants. He has been in practice for over 23 years and continues to pursue his education in cardiovascular medicine. 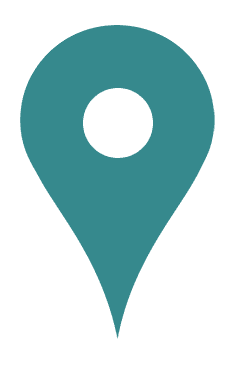 Dr. Salem is board-certified by the American Board of Internal Medicine and is licensed to practice medicine in several states throughout the Midwest. As a courtesy to our patients, HFSCA is happy to file insurance claims on your behalf. We accept all major insurance carriers. If you do not have insurance, please contact our billing department to discuss alternative payment options. Our billing office, Schnecks, SC, can be reached at (920) 939-6058. 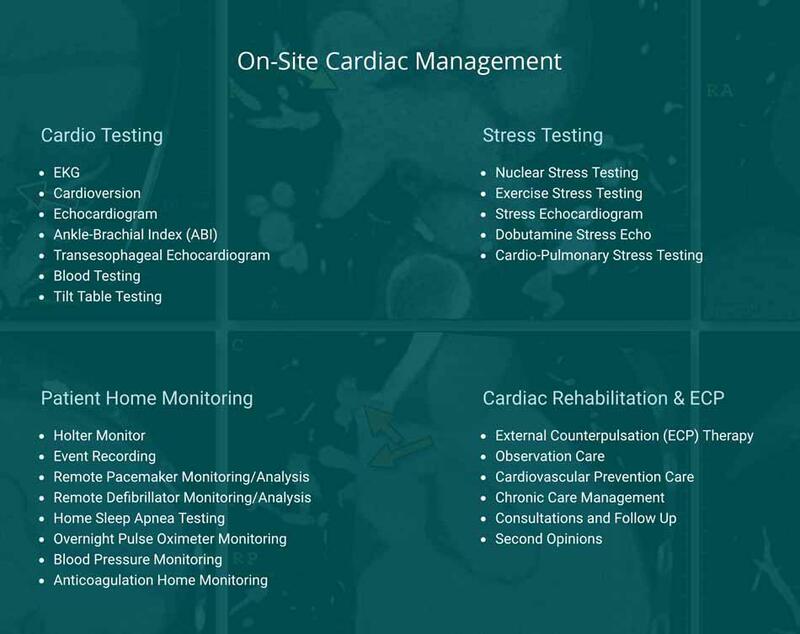 We offer the latest technologies in cardiac stress testing and patient home monitoring. Contact us to learn more. We accept most insurance. At Heart Failure Survival Center of America, our mission is to improve patients' quality of life; helping patient's not only survive, but thrive. To reduce heart failure hospitalization by providing world-class cardiovascular, advanced heart failure, and internal medicine care in a one-site location close to home.